Develop an experiential campaign to encourage travelers to use Google Maps during their Road trips. We wanted to find out what taking a road trip really means. To the outsider, a road trip means cramming 7 family members into the 6-seat, air conditioning-less mini van and driving across the country - National Lampoon's style. But for the initiated, road trips bring out the best in bonding and exploration. It's not about the final destination, it's all about the experiences along the way. Every road trip is as unique as the artwork on its accompanying burned CD. But the love formed for car-bound travel has some central common threads. because each pain point can foreshadow the best memories. Road trips are about bonding with the person in the car – the surroundings are merely a backdrop to the photo op. Any situation can spur an adventure when you're behind the wheel. Give travelers an excuse to stop. Take three typical road trip pit stops and turn them into photo op-friendly stops. 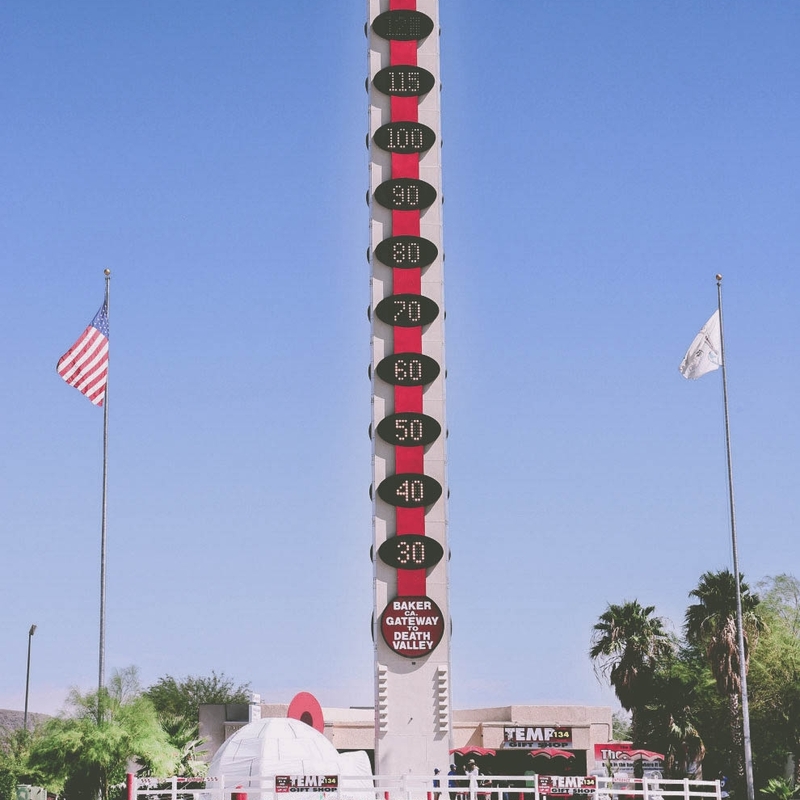 the world’s coldest coffee at the world’s tallest thermometer, free burgers at Peggy Sue's, and gas placed just outside of the city - when it was needed most. To push the road trip offerings, we invited some people along. A few influential friends joined us for the road trip. This project was executed during my time at Deeplocal.